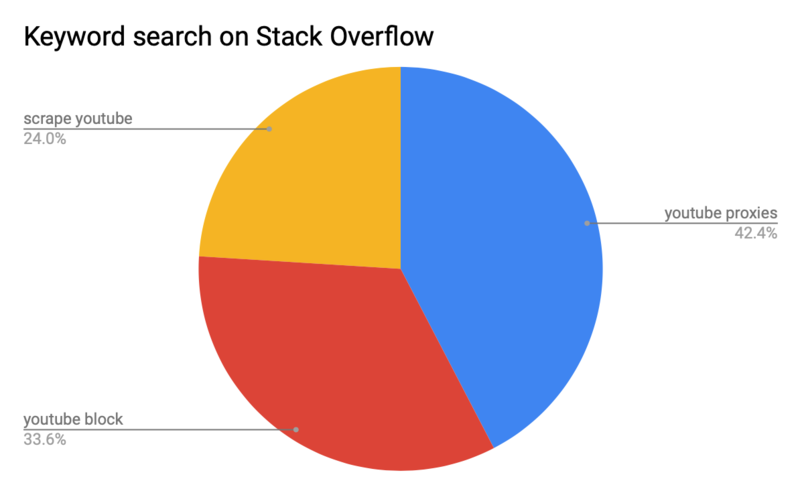 A few days ago I was looking for something on Stack Overflow and came by questions about Youtube proxies. I decided that it is something we want to elaborate on a bit more here. By now we have already explained in our post on how to browse the web anonymously that proxies are used as a middleman between you and the internet and the general idea behind them, but they can be used for many reasons on different websites. Most of the people looking for answers on these websites are trying to remove bans placed upon them either by their school, work or the whole country (China, Iran, North Korea and Syria are among the countries blocking at least part of the videos). 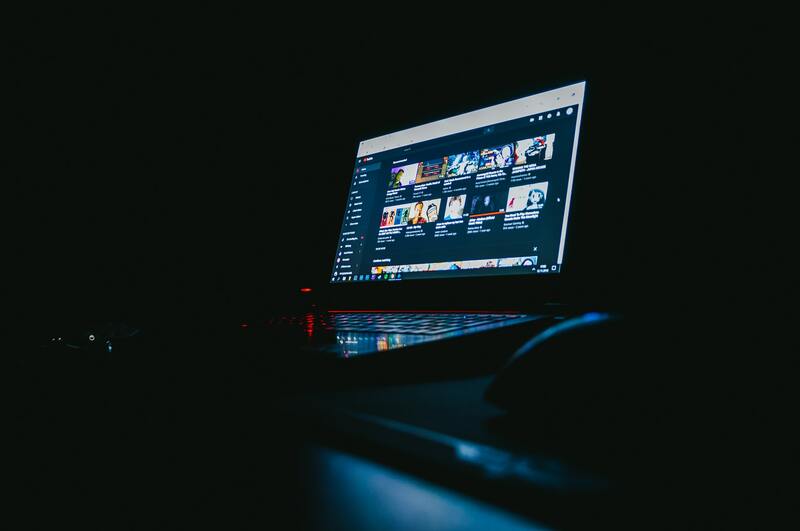 Another big reason is searching for Youtube scraping advice and others are looking up Youtube proxy or proxy for Youtube for all the possible reasons combined. I’ll talk about them a bit later, but to start off – what exactly are Youtube proxies and what kind of services do Youtube proxy websites provide? What is a Youtube Proxy? A Youtube proxy is a tool that lets you hide your IP, letting you through all the bans, internet censorship and all the other fun stuff. A lot of providers supply these proxies for free and they can be great for personal, single household browsing, but for any bigger, more important and time consuming tasks, a free proxy just won’t work. One of the most popular tools for web scraping is probably ScrapeBox, but it sends many simultaneous requests to a website, which most websites consider to be suspicious activity and avoiding blocks becomes near-impossible. 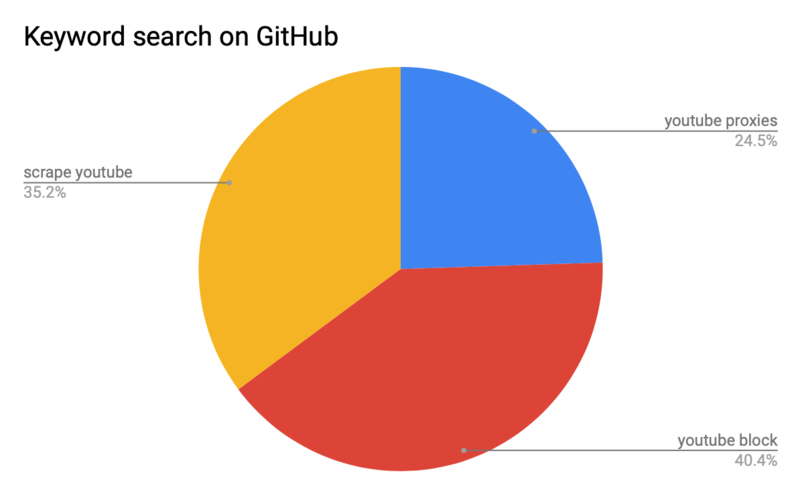 For this reason, you should very much consider purchasing quality proxies to use scraping tools with. Youtube is getting increasingly smarter through the years, so any proxy, used by many, will not work. It’s very likely it will get blocked while trying to access the information you wish to gather, so you will not get the quantities you expected and the data won’t be worth working with. Which means that you have to find yourself a trustworthy proxy provider. 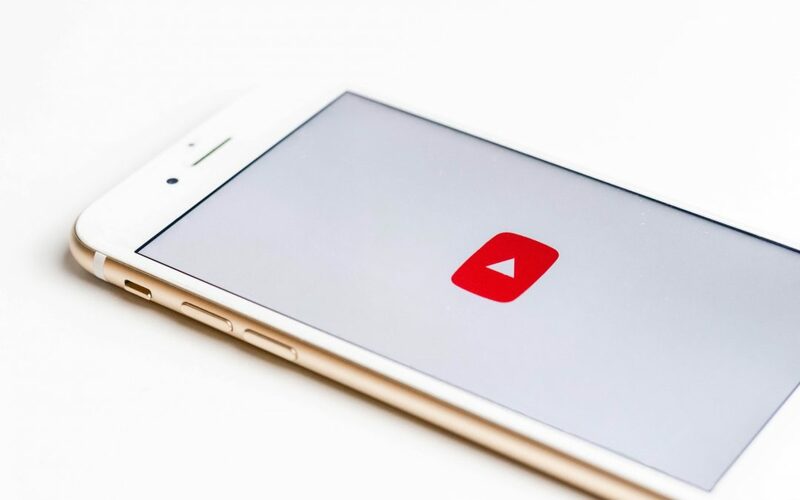 For now I recommend checking out our post about best proxy providers for Google to get an idea which one could be the best Youtube proxy site, as it is owned by a target which we already checked. First let’s discuss something bigger – web scraping. We’ll take a look at why people do it and what kind of information can usually be collected from this activity and how proxies come in hand. Creative Commons videos, widely known as CC (you can watch a video about them, this dude explains it well enough) are videos that are free to use and share without copyright infringement. You can put them in your site for visuals, find some educational ones that match your website’s topic or if you want to, you can spam your social media with them and the best part is that you have the right to do so! If you want to collect them all (or, more likely, at least some part), that’s where scraping comes in. Comments, video titles, likes, like-dislike ratios, views and anything you could wish for can also be accessed while scraping. Any data you want to collect is up for grabs. For example, you’re out there all alone, thinking about starting a Youtube channel. So you’re considering – what are the trends, which topics get the most consistent views, what kind of material is most liked. Or maybe you just want to figure out how the #trending page works? Scrape it away. In the summer of 2018, Octoparse visualized the possibilities of scraping in their research about 2018 World Cup (although they also mention there that it’s surprising that music videos are in the top 10, while that is the only thing people not interested in football are still interested in), where you can see how interesting and important simple things like comments, like ratio and other minor details can be. Imagine using that informational advantage to build your own video content library. The main reason why people are looking for proxy providers for using with Youtube is blocked content. Schools, Universities, workplaces – a lot of them place restrictions over websites that can be accessed. There are so many different kinds of free proxy services you can find after just a bit of Googling, but remember – what you pay for is what you get. You could say that you’ve used free proxy services before and that they’ve worked great in hiding your IP and you couldn’t be more right. But have you considered that most of these services don’t encrypt your traffic, which makes your personal data vulnerable to malicious attacks? I’m not saying that all free proxy websites are awful and untrustworthy, but this is definitely something to keep in mind for your own safety. My advice, if you have the means, invest in a trustworthy proxy service, there are lots of options out there. 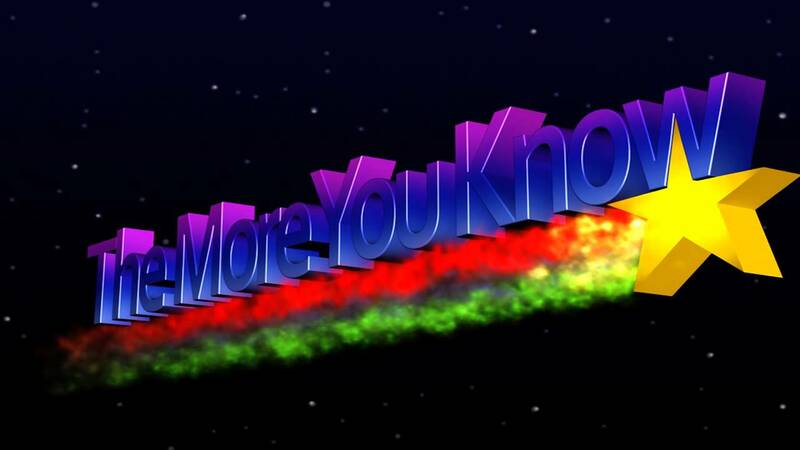 And if you are from a country that blocks all Youtube content – consider a VPN service for personal use. Before beginning, I’d recommend to do as I say and not what’s possible. While researching, I went through blackhatworld.com, checking if people are still looking for anyone who can help them up their Youtube video view count and sadly, they still are. Not that I’m in any way a Youtube connoisseur or a professional, but even I, an avid content consumer can tell you that people know when the views are fake. It’s really easy to spot: the view count is booming, but there’s no engagement – no likes, no comments, no proof that the video was watched by actual people. But if you want to try and do it anyway – you will need to invest. As mentioned before, Youtube is getting smarter and most of the time it can pretty easily identify bot views on your Youtube video or channel. 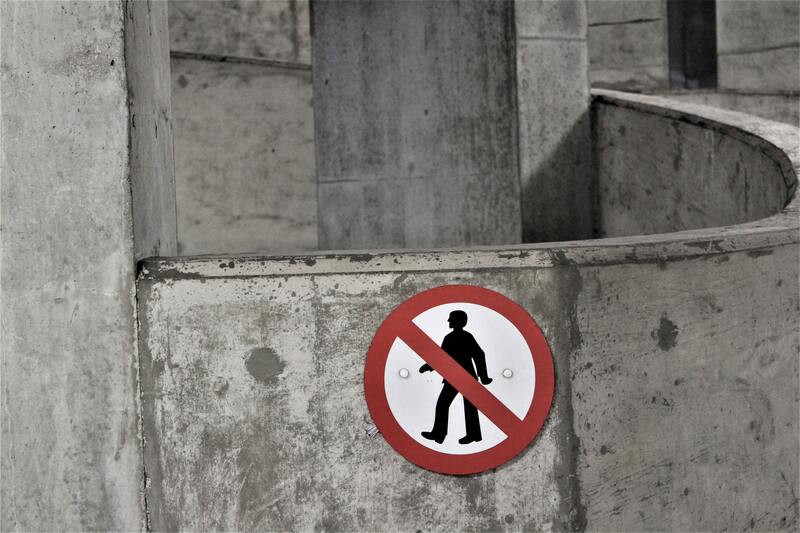 From what I have gathered from around the web, data center proxies might be your only choice to not get your video or channel blocked or frozen. And we have already reviewed the best data center proxy providers, so it might be useful to check those out. Honestly, I would instead advise you to consider collecting data from Youtube for research and build your audience after you’ve gained some insights, in organic ways. This will most likely work out better in the long term. While proxies are a great solution for many Youtube related problems, not all of them are trustworthy. 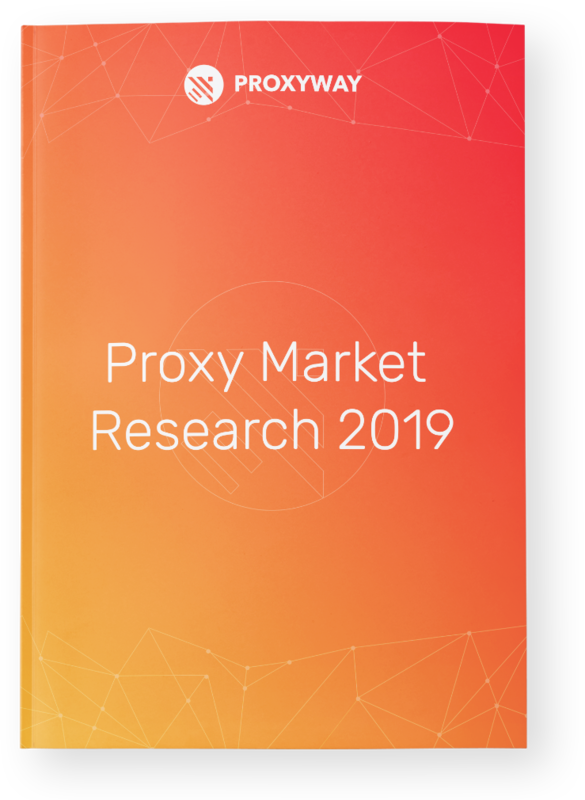 Before choosing a proxy provider you should consider what are the exact purposes you want to use your proxies for, what kind of goals you want to achieve and what kind of outcome you expect. Is there a provider that provides the best proxy for Youtube? Would you like us to do some deeper research and find the truly best Youtube proxy provider? I invite you to comment below all the services you would like us to check, and we might as well do it in the future!